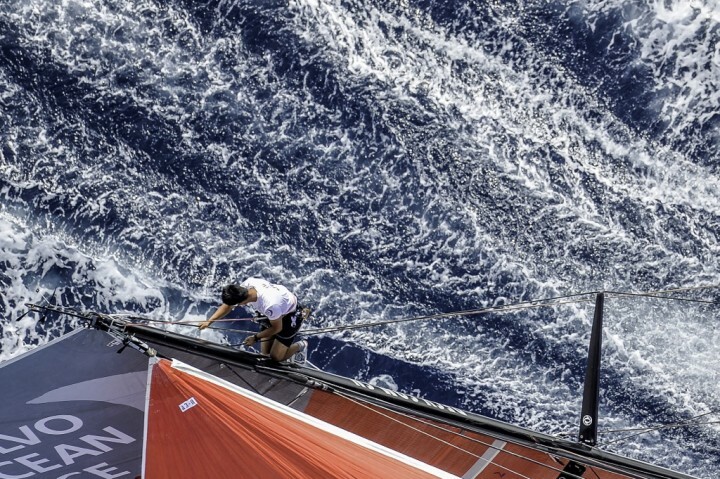 The JPMorgan Asset Management Round the Island race 2014 won't go down as a classic for the sailors, BUT it was a beautiful day for the photographers; blue sky, even bluer sea, bright sun and light breezes. 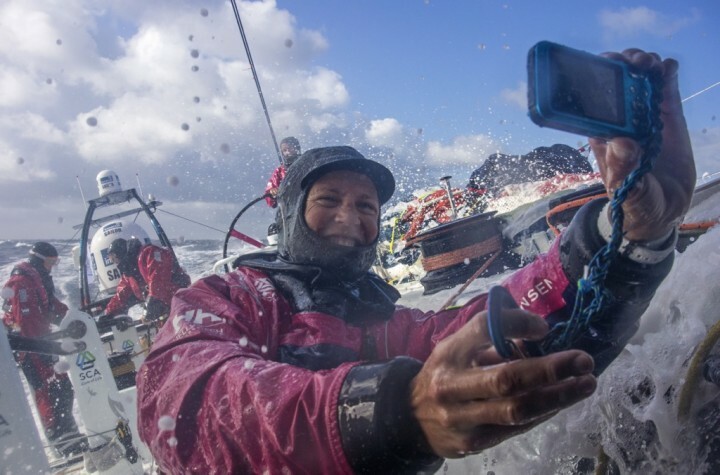 The race is heavily influenced by the tide, possibly more than the wind, and passing the Needles lighthouse before the tide turns is key to getting around the island at-all! Many made it, some didn't. Those that did faced a slow second leg down to St Catharine's. Records were broken, for the slowest race in history. A couple of yachts posted times of over 24 hours. 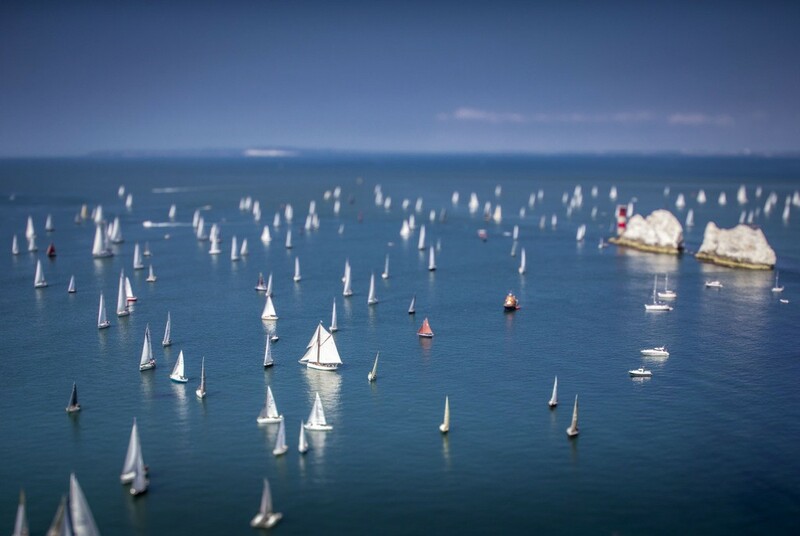 My picture captures some of the fleet at the Needles using a tilt and shift lens. I used it to isolate a gaff schooner making her sedate progress under the cliffs."